Like the milkman, a new online retailer will soon deliver over 300 popular products to your doorstep in reusable glass jars and metal containers… and then they’ll pick them up, wash them, and send them back to you refilled! 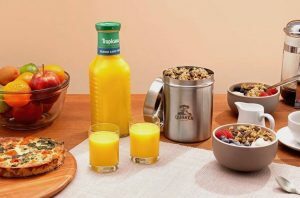 A new online company called Loop claims to be “the milkman reimagined” — delivering everything from orange juice to ice cream to deodorant in high-quality, refillable containers instead of single-use plastics. As we enter an era where plastics are soon expected to outweigh fish in the sea and microplastics contaminate our soil, water, air, and bodies, a man with a plan has convinced dozens of the world’s largest companies to do something about it, CNN reports. TerraCycle CEO Tom Szaky recruited Procter & Gamble, Unilever, Nestlé, PepsiCo, Danone, Mars Petcare, Mondelēz International and others to work together on a zero-waste project called “Loop” that enables consumers to reuse their product packaging again and again and again. Loop will serve as an online retailer — like Amazon — delivering products in a reusable insulated tote bag. When they run out, customers put the empty containers back in the tote and leave it on their doorstep to be picked up, cleaned, refilled, and shipped back again. 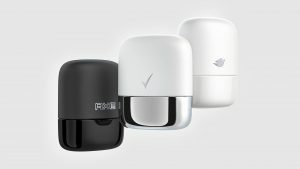 So far partnering companies have come up with refillable packaging for 300 items — including Tide detergent, Pantene shampoo, Häagen-Dazs ice cream, Crest mouthwash, Tropicana orange juice, and Quaker oats. The companies unveiled their project at the World Economic Forum in Switzerland last week. 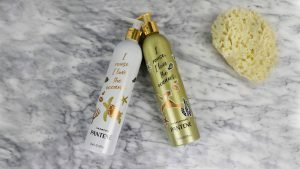 The prices for the products will be similar to store prices, plus a refundable deposit for each container. 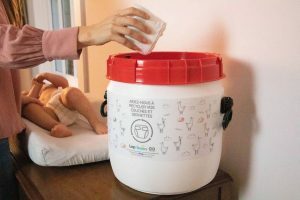 The containers will be made out of durable materials like stainless steel, aluminum, glass and engineered plastic, which is stronger than disposable plastic. 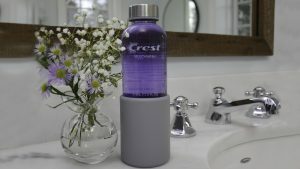 Participating brands include: Seventh Generation, Nature’s Path Organic, Preserve, Greenhouse, and some traditionally less “green” brands like Tide, Clorox, Cascade, Dove, Oral-B, Gillette and Febreze. 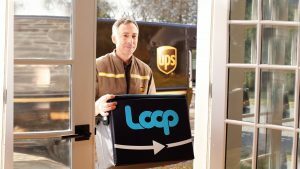 Loop will start as a pilot project, launching in New York and Paris in May 2019. If all goes well, it will expand to London, Toronto, Tokyo and San Francisco by 2020, and eventually to grocery stores. Szaky specifically targeted companies that were featured on a Greenpeace list of worst plastics polluters. Because the plastic that ends up in landfills and oceans has their logos all over it, he knew they had a potential public relations crisis on their hands and might be amenable to the proposal. And, as the largest companies in the world, they also had the capital to invest in such an ambitious venture. Szaky asked companies to think differently about who owns their packaging. Because the fate of the containers is currently out of the manufacturers’ control, their goal is to produce the cheapest packages possible. But if the manufacturer could collect and reuse the packaging, they would be incentivized to invest in a more durable design, Szaky argued. One of those is Proctor and Gamble’s bin designed to hold soiled Pampers diapers and Always menstrual pads. The hygiene items, which are traditionally thrown out, are instead recycled, while the bin is sanitized and sent out again. 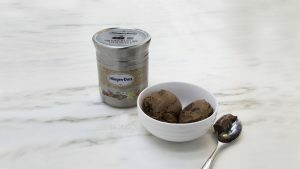 Another is Nestlé’s new Häagen-Dazs container, designed to keep ice cream cold in the tote cooler for 24 to 36 hours.